Have you ever heard about the Lampolet Mechanism before? I expect most people probably haven’t, and so we’re going to tell you all about it. Why? Because it really is something worth sharing. We couldn’t even start to talk about the Lampolet mechanism in more detail without knowing it’s history first. Lampolet are considered to be ‘Innovators and Pioneers’ within the industry. 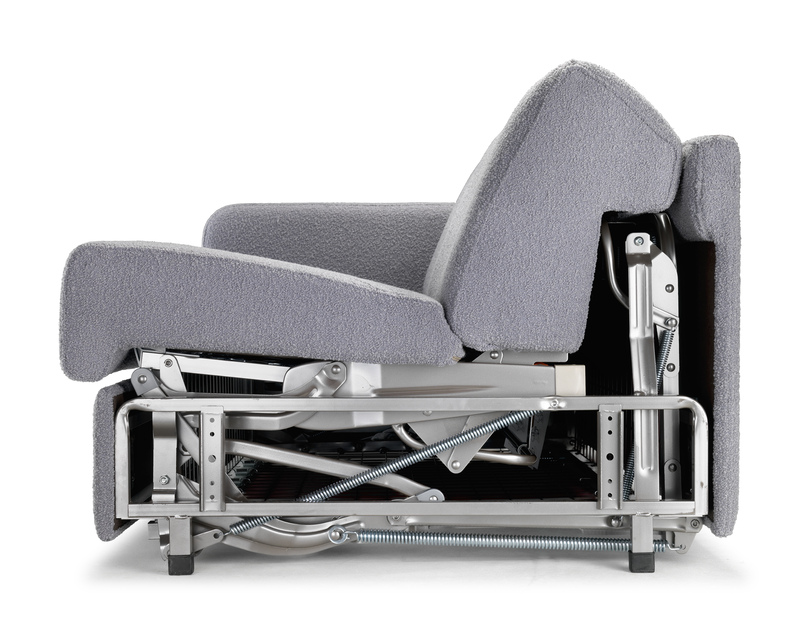 Some 20 years ago now, the founder Stelio de Lorenzo instructed his Lampolet Design Engineers to develop and produce the Ultimate Sofa Bed Mechanism. It was considered essential to eliminate the fundamental design deficiencies of conventional mechanisms. And then of course incorporate significant benefits which we will go into more detail later. Lampolet were proud to launch and patent LAMPO (Italian for lighting). So there you have it, the most advanced mechanism in the world entered the world! Why do we use the lampolet mechanism? 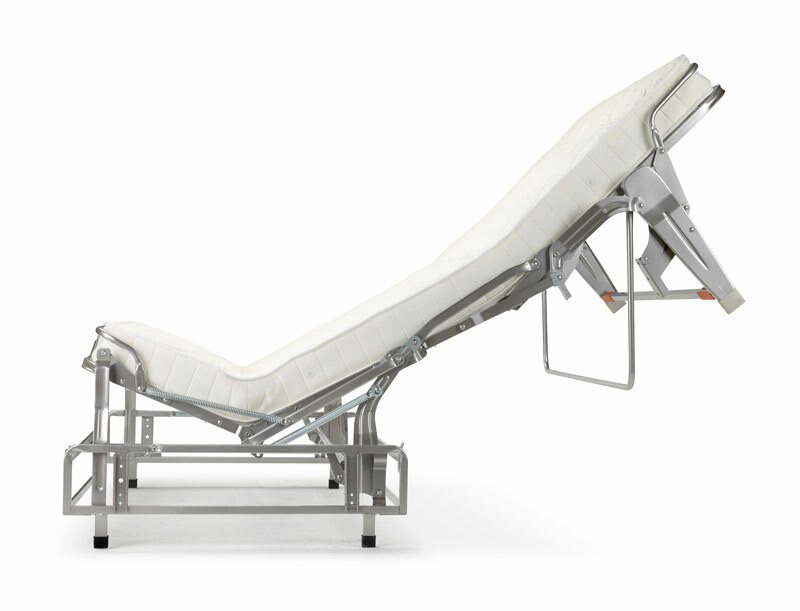 We specialise in making sofa beds, and so why wouldn’t we use the most advanced mechanism in the world? Despite being engineered some 20 year ago, it’s still the most advanced. Our sofa beds are known for being comfortable as sofas, and as comfortable as beds. So a really sturdy mechanism, with a great mattress allocation was really important to us. 1. Removing the cushions in order to open it – It’s inconvenient and annoying to have to remove and then store the seat and back cushions whilst using a sofa bed. But over time, removing the cushions regularly will also contribute towards dirtying them. Lampolet eliminated both of these problems by creating a mechanism where the cushions can stay put whilst opening and closing. 2. Damage caused by sitting on the unsupported foot end – The foot end is supported. The steel frame and legs are incredibly strong, so you can get on and off the sofa bed wherever you wish to. 3. 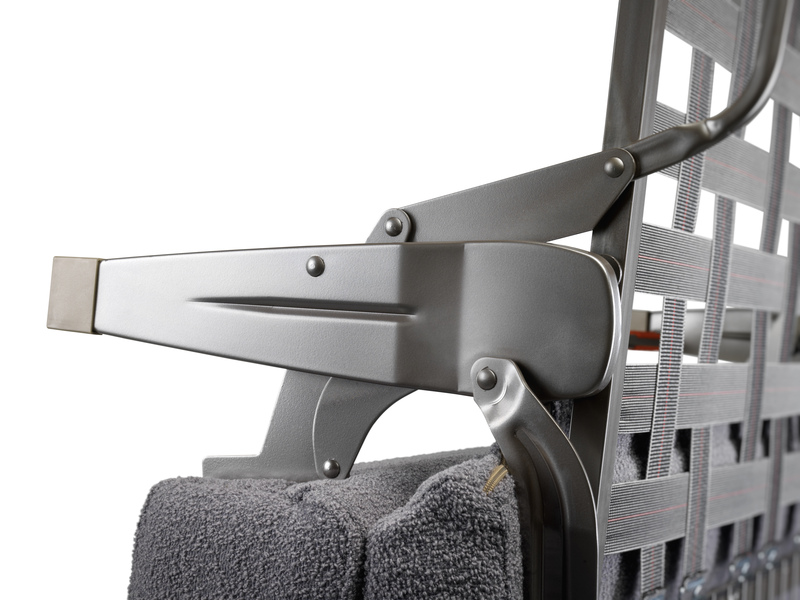 Getting the sofa bed into your room – The Lampolet Mechanism has removable arms and backs via Bayonet Fixings. This means that transporting them is really easy, and avoids the ‘we can’t get it into the room’ conversation. 4. 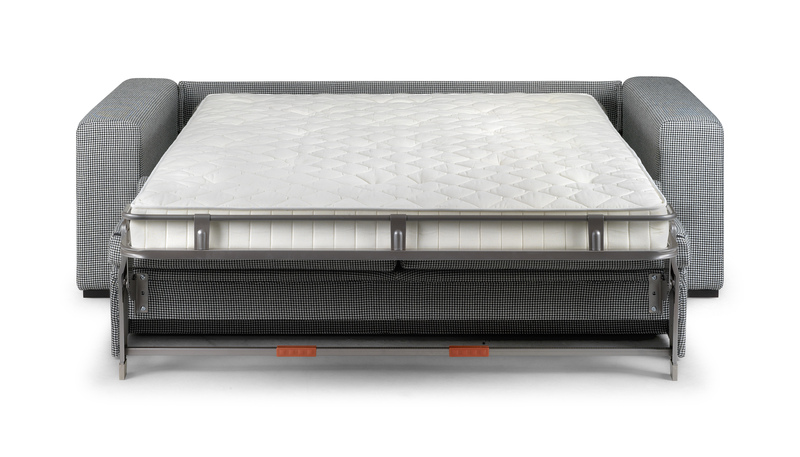 Thin, uncomfortable mattresses – Nothing screams sofa bed more than a thin, uncomfortable mattresses. So this was one requirement when Lampolet engineered their mechanisms. 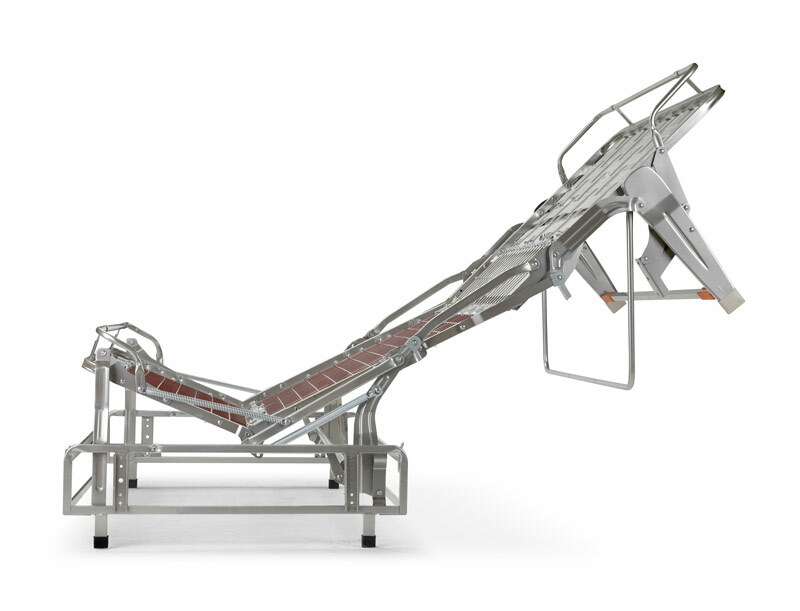 To make sure that the mechanisms could accommodate 14cm thick mattresses, all with a 200cm length. And they managed just that. There are different mattresses to choose from, so that you can find a mattress that is right for you. Can it really be used to sleep on every night? Sofa beds are known for being rubbish. But it’s a fact that we really want to change. And the best mechanism in the world allows us to do that. The simple answer is yes. These mechanisms can be slept on every single night of the week. Most of our customers actually do use them every night of the week. They are quick to open, your sheet can be left on them all of the time. And most models can come with storage arms where you can store your pillows and duvet too. Fuss free, comfortable and dare we say it again, the best in the world! Next Next post: What actually is an ottoman bed?